We started photos around 7pm, so we had this gorgeous soft sundown light, and some golden window light! Ashley, Shannen and I even met a couple of new friends, too! Meet the team! Ashley, Rachel, Christina, Kristen, Lisa and Shannen! Ashley Key is assertive and cheerful. Ashley knows exactly what to do and when. She is very on point and is a sensation to work along side and to our team. She also just got engaged on Saturday! Congratulations!!! Yay! Kristen Johnson is a fun, upbeat designer. Kristen can visualize events and make them into reality. She makes each bride feel as if they are one of a kind and making their event unique as they are. Kristen also just had a gorgeous little boy in June! Shannen Kykta is fresh and vibrant! Shannen is a pure delight to all of her Brides. Her main goal is to not only have a successful wedding day, but to make sure that day is flawless. 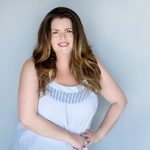 Rachel Jordan has a creative eye and is always up on the latest trends for Brides. 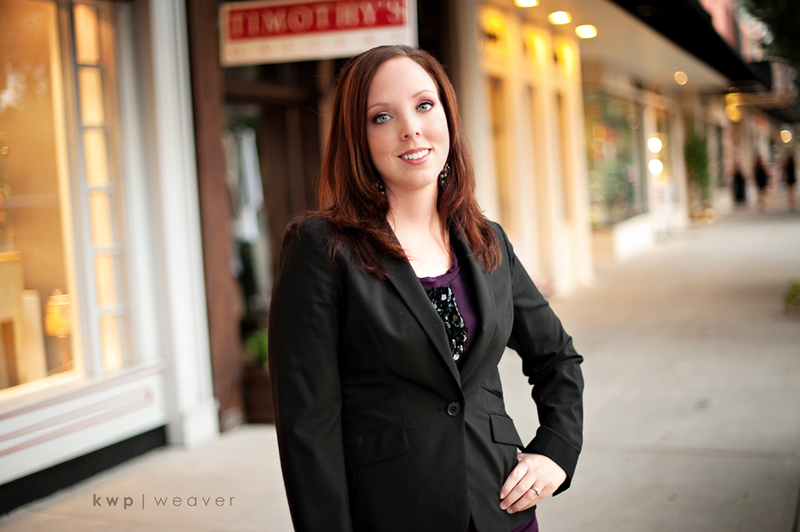 Rachel’s insight is a treasure to our Brides as she is a gem to their company. 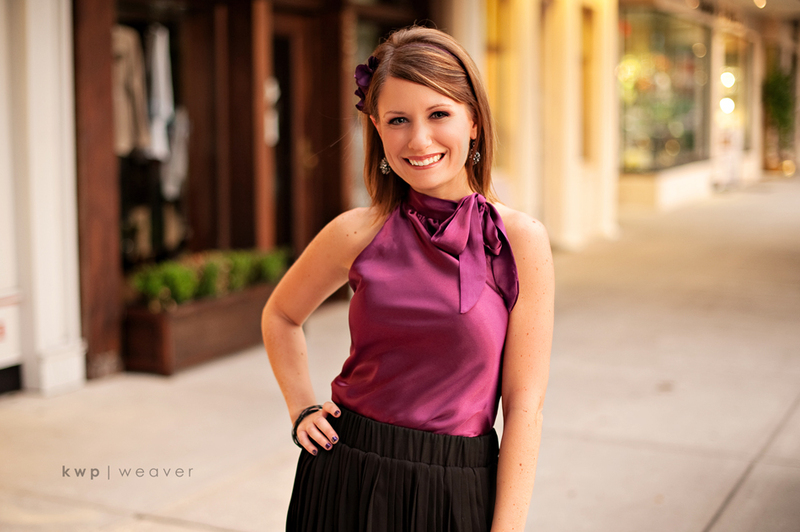 Lisa Litton-Bowen is a goal oriented and talented designer. Lisa is the best friend to brides, a great listener and problem solver. Her attention to detail is sound and her ability to make dreams come true is what makes her one of a kind. 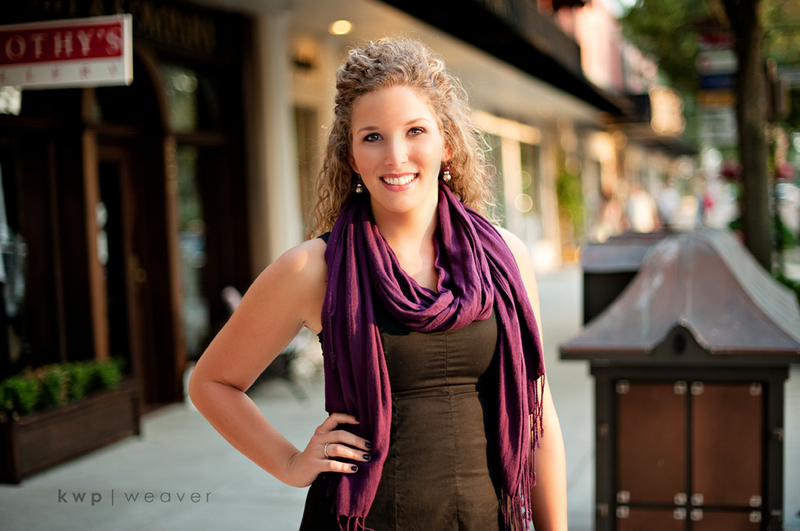 Christina Milazzo is a an excited and eager assistant who shares in the joy that a wedding day brings. 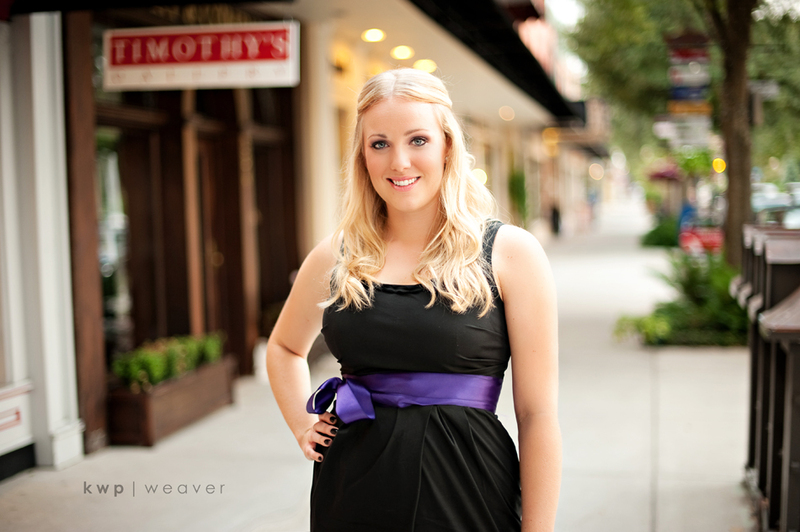 Christina is quick on her feet and happy to assist her brides to see them really enjoy their big day! 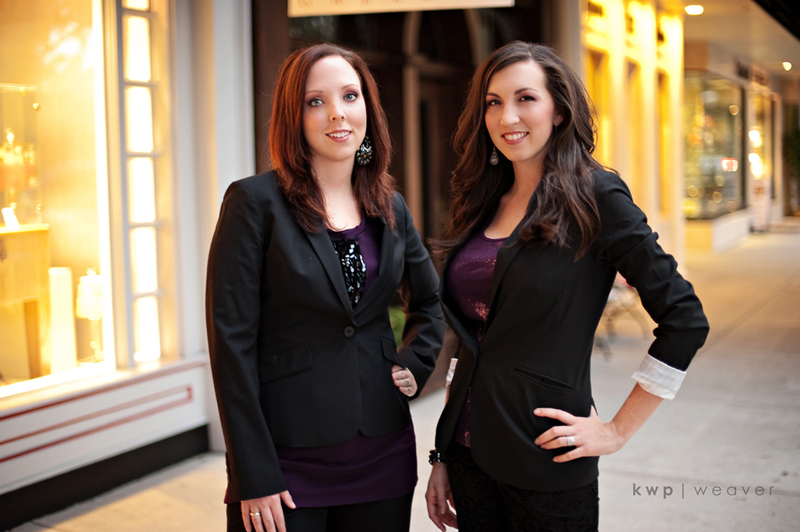 Lisa and Kristen have a fantastic group of girls working with them, and it was a joy to shoot their new portraits! Make sure you give them a call so you can have a fantastic event!